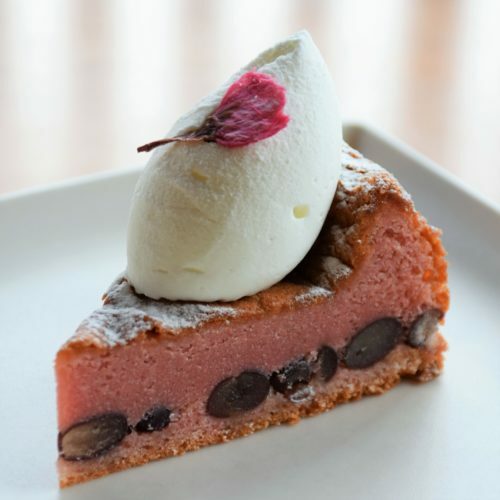 All of the confections at Wami are created using Noto Dainagon adzuki beans. 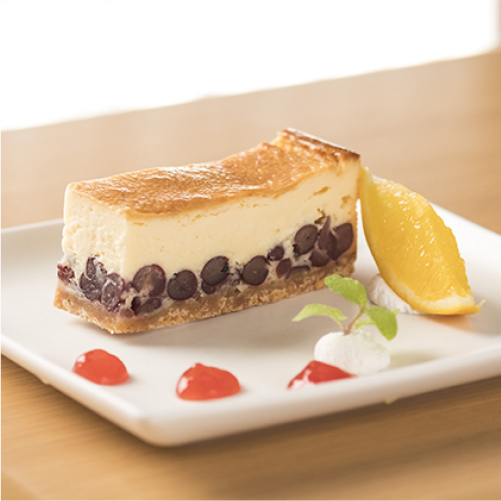 Noto Dainagon adzuki beans are produced in the northernmost part of the Noto area. 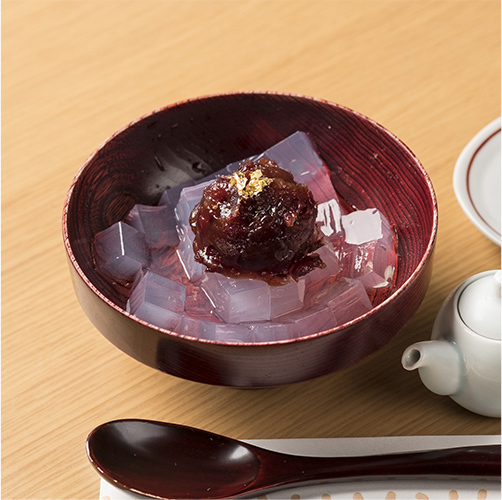 Because of their brilliant color and alluring shape, the high-quality Noto Dainagon adzuki beans are often referred to as a “red jewels”. 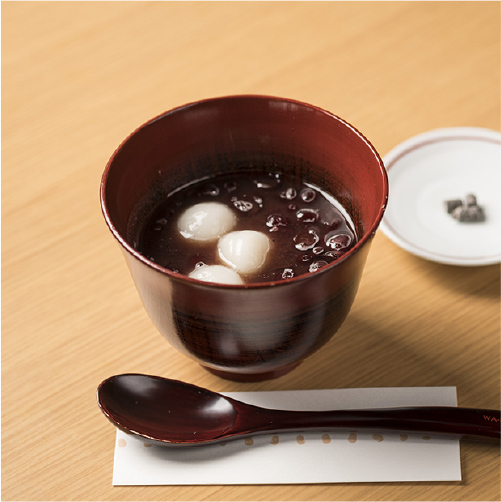 Through the Noto Dainagon adzuki bean with its large size and impeccable color, shape and luster, Nakada-ya continues to pursue the delicious taste of adzuki beans by pouring their heart, soul, and techniques into breathing life into new flavors. 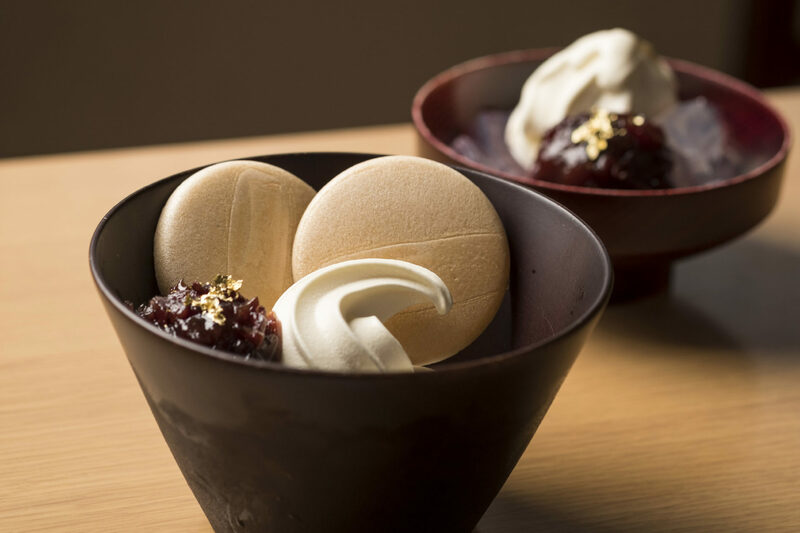 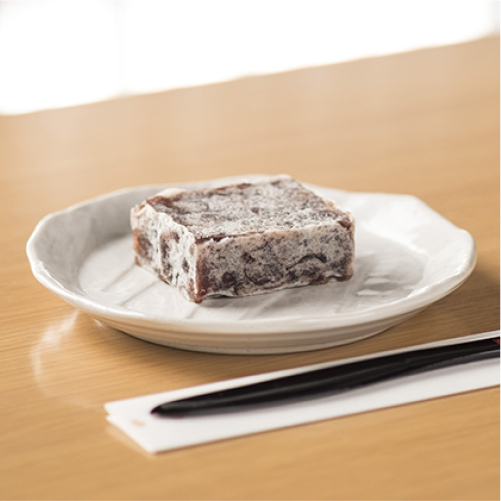 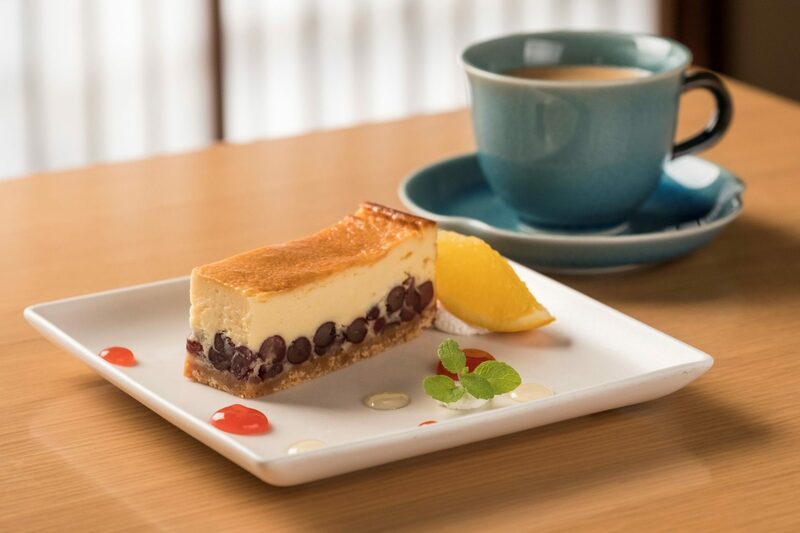 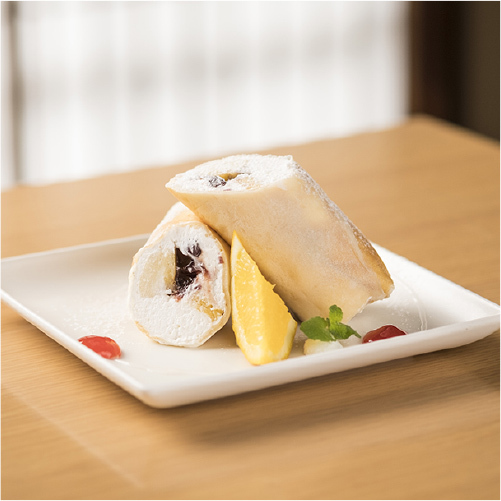 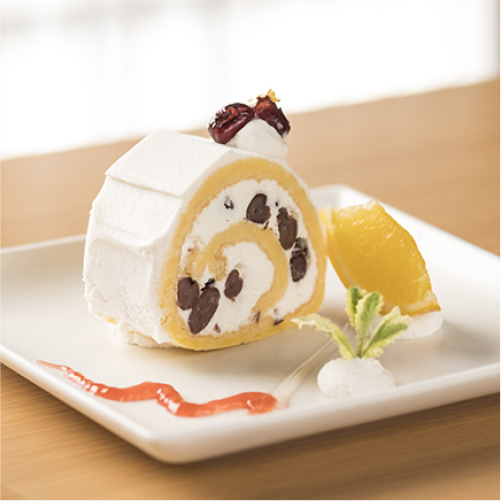 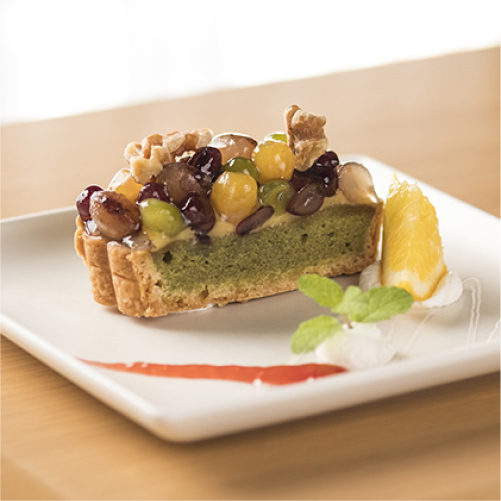 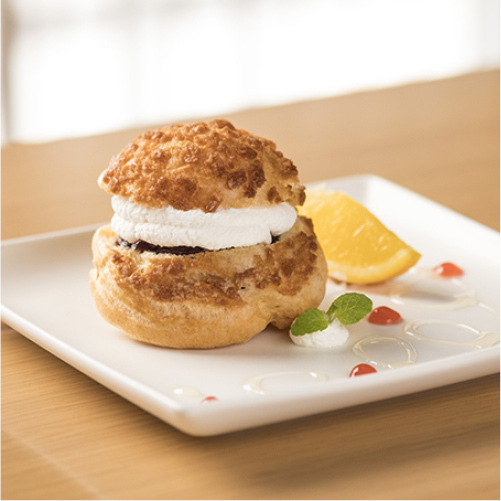 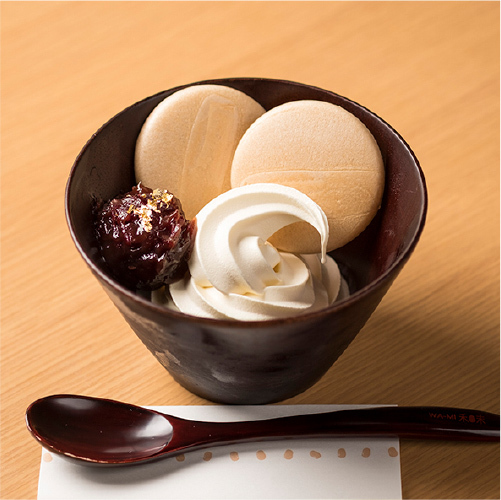 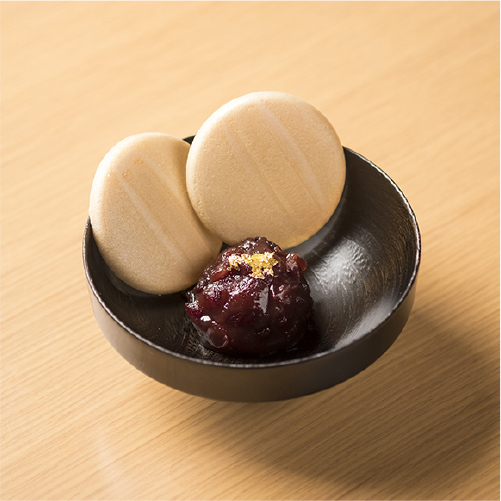 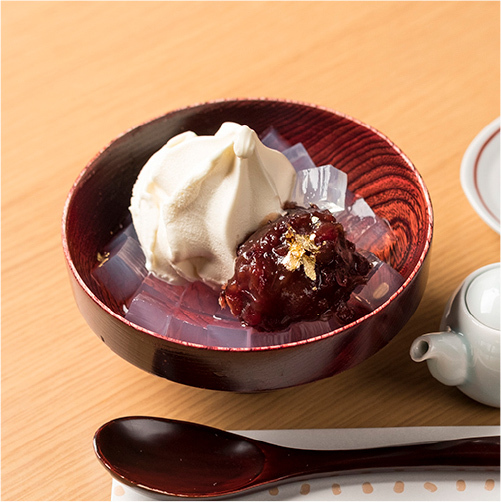 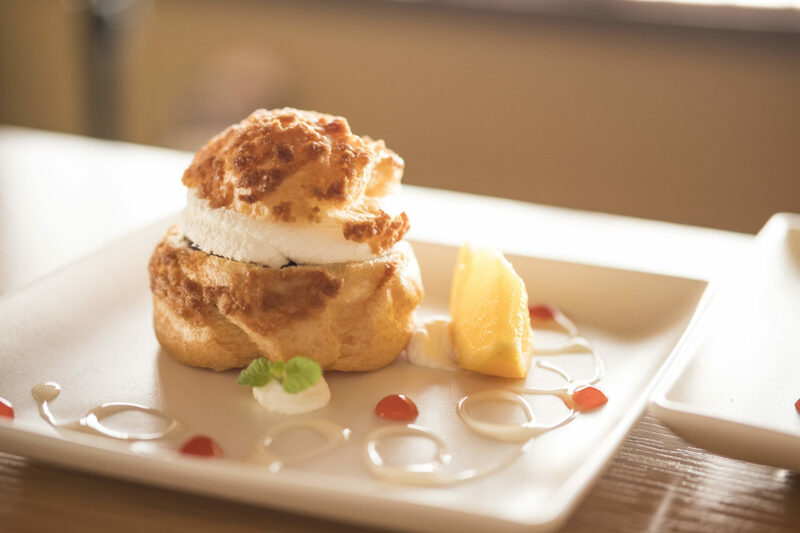 Nakada-ya, which has a long history together with adzuki beans, presents Wami, a sweet parlor that offers desserts that allow you to enjoy adzuki beans on an even higher level of deliciousness. 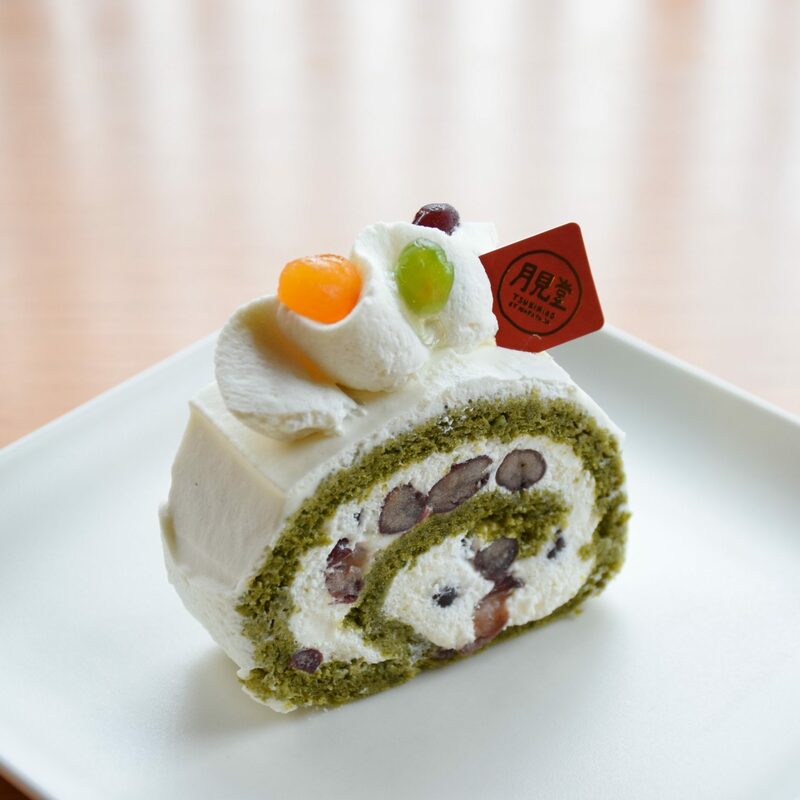 Please let our staff know if you are interested in our takeout options for cakes.